Sharp launched the Aquos S2 last year in August, and the phone featured midrange specifications along with a 17:9 display with a notch. 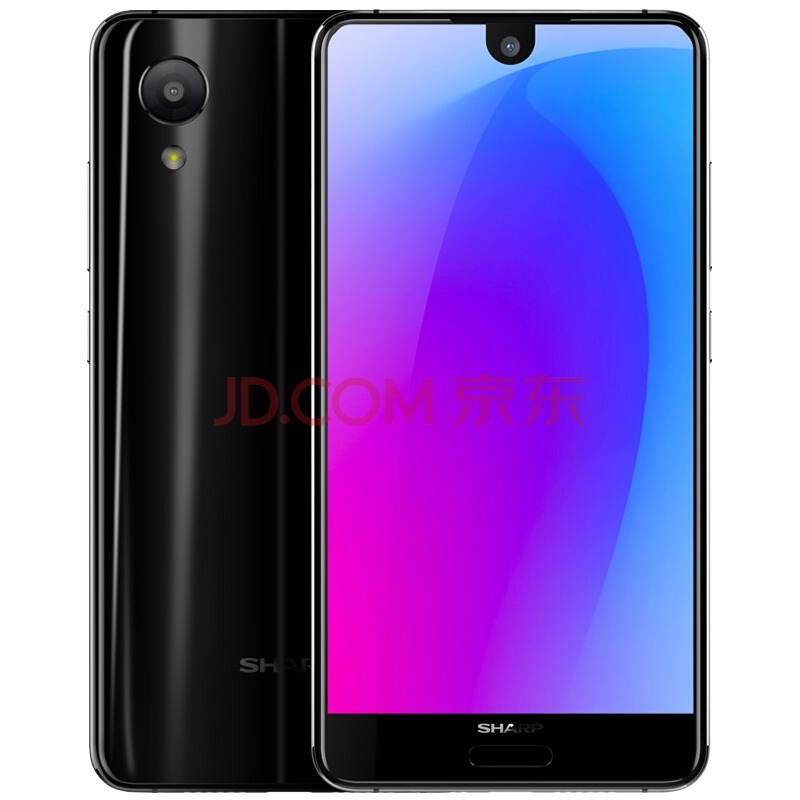 Last month, we got our first look at the alleged live images of the Sharp Aquos S3. 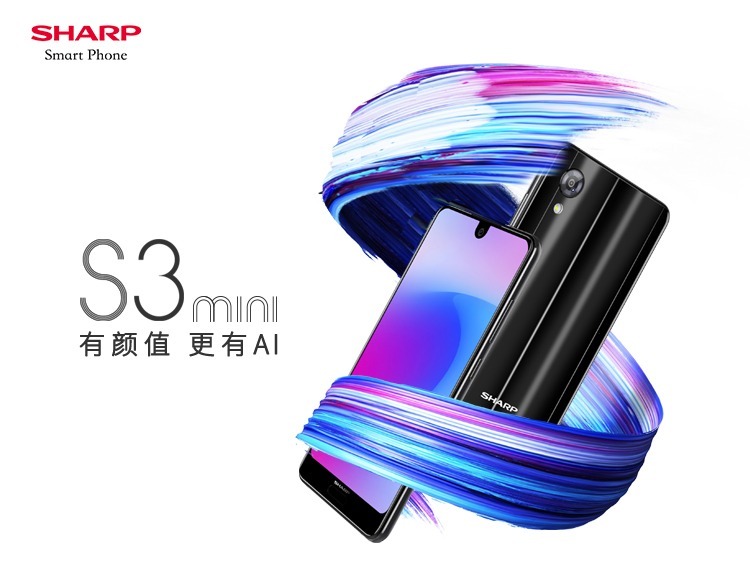 The phone is yet to launch but its smaller variant, the Sharp Aquos S3 Mini, is official and already listed on JD.com. Interestingly, the phone has most of the specifications similar to the Aquos S2 but is priced lower. Let’s have a look at the design and the specifications of the phone. The design is also pretty much similar to the Aquos S2 except for the fact that there is now a single camera on the rear. The front is the same with the same screen to body ratio of 87.5% as the Aquos S2. And yes, the notch is still there on top which houses the front-facing camera. 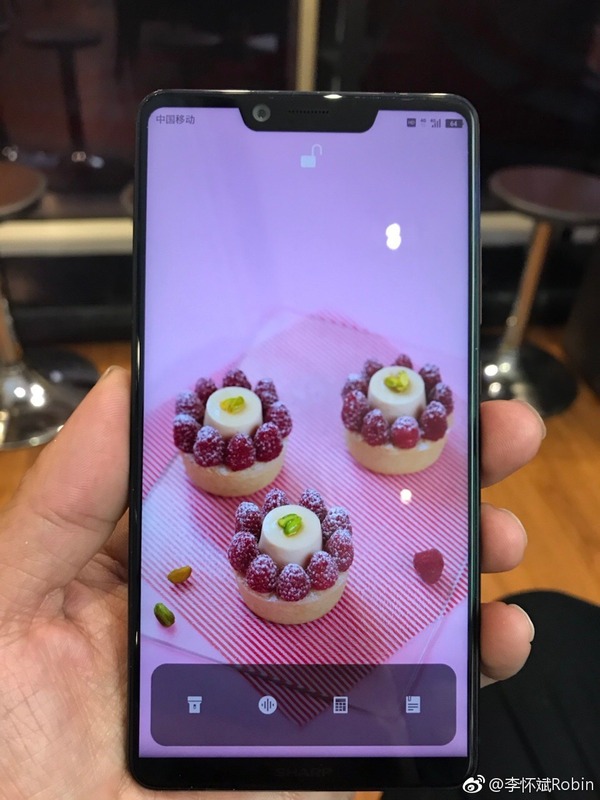 The notch is considerably smaller than the one we have seen on recently launched phones like Zenfone 5, Oppo R15, etc. The fingerprint scanner is present on the front, below the ‘Sharp’ branding. 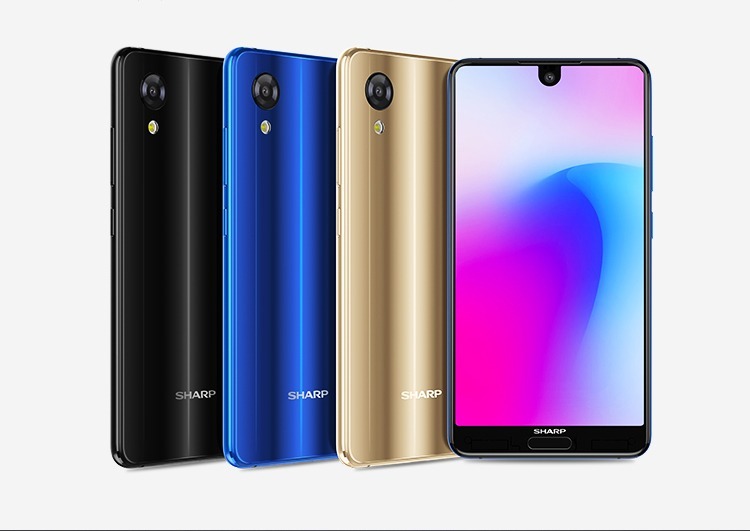 Sharp is marketing the phone by mentioning the AI camera features like Face Unlock that, the company claims, can unlock the Sharp Aquos S3 Mini in just 0.1s. The front camera scans 1024 facial points for the accurate recognition. Finally, talking about the pricing, the phone is listed on JD.com for CNY 1,599 which translates to around $252. The chances of the phone launching in markets except China are pretty low.